This 30 page insects close reading brochures resource is loaded with relevant passages, written comprehension questions, graphic organizers, and high order thinking questions! 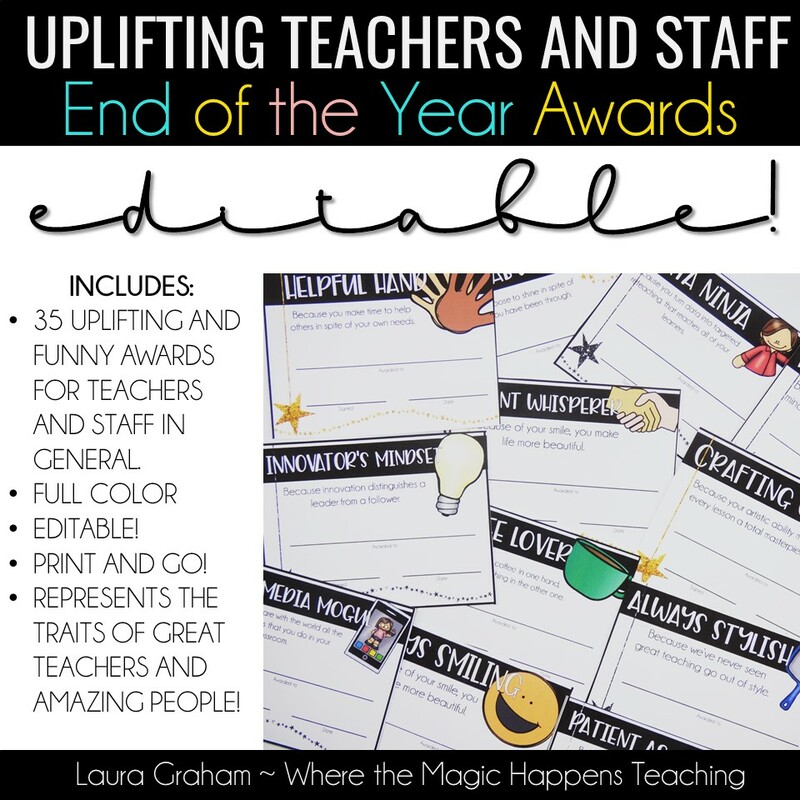 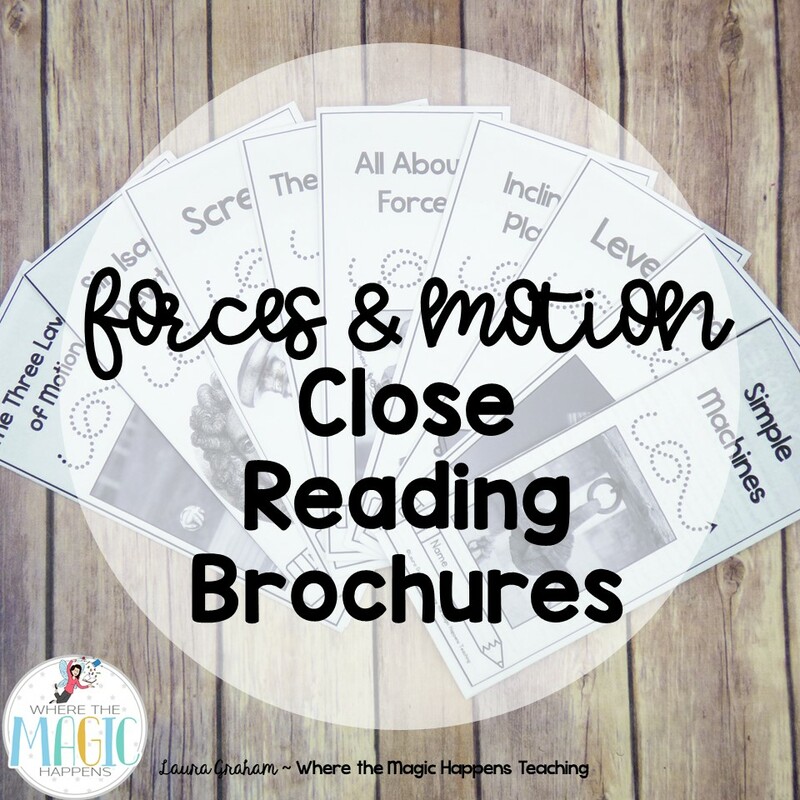 In this resource you will find 8 selections/brochures to build your students’ strategy development within the whole gradual release of responsibility model… while tackling relevant content! 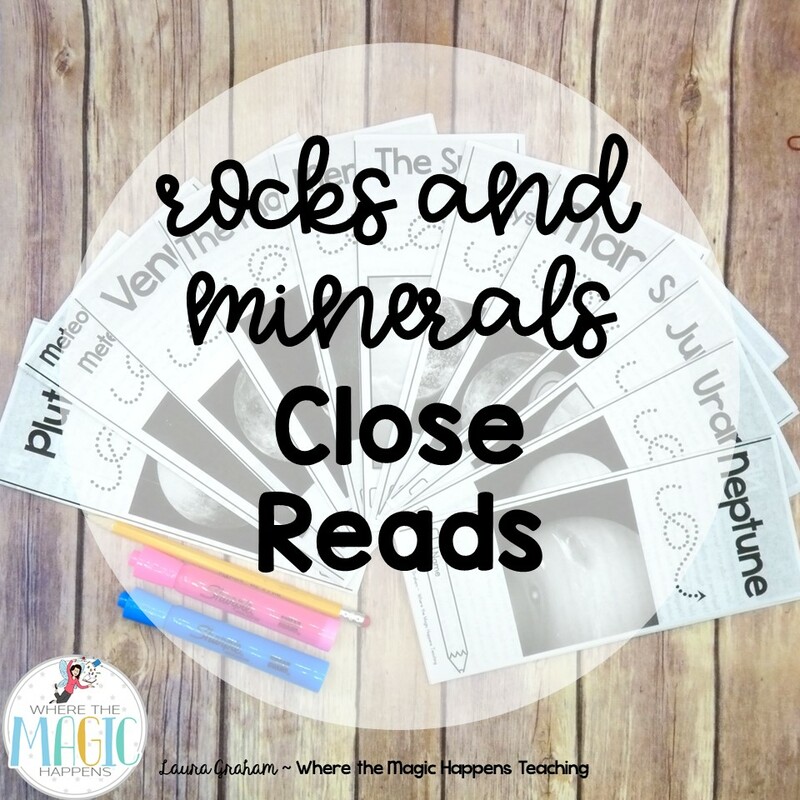 *Bees –> close read brochure with text dependent questions following the three phases of close reading. 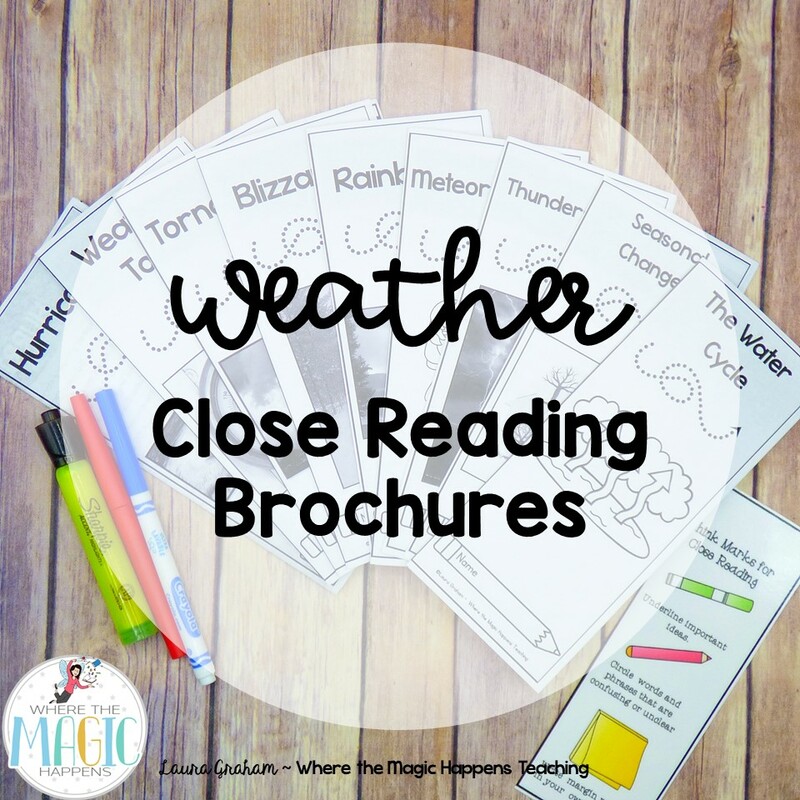 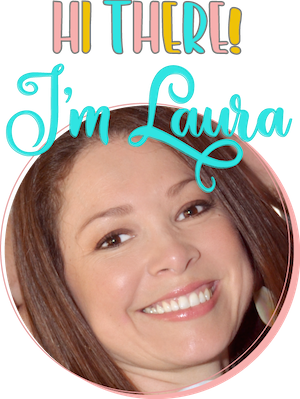 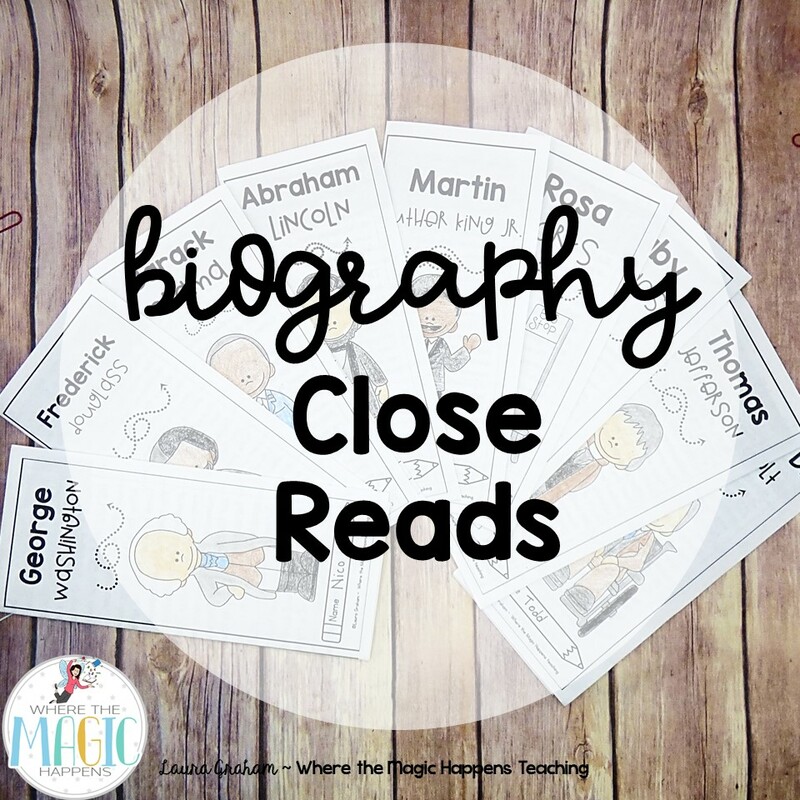 *Ladybugs –> close read brochure with text dependent questions following the three phases of close reading. 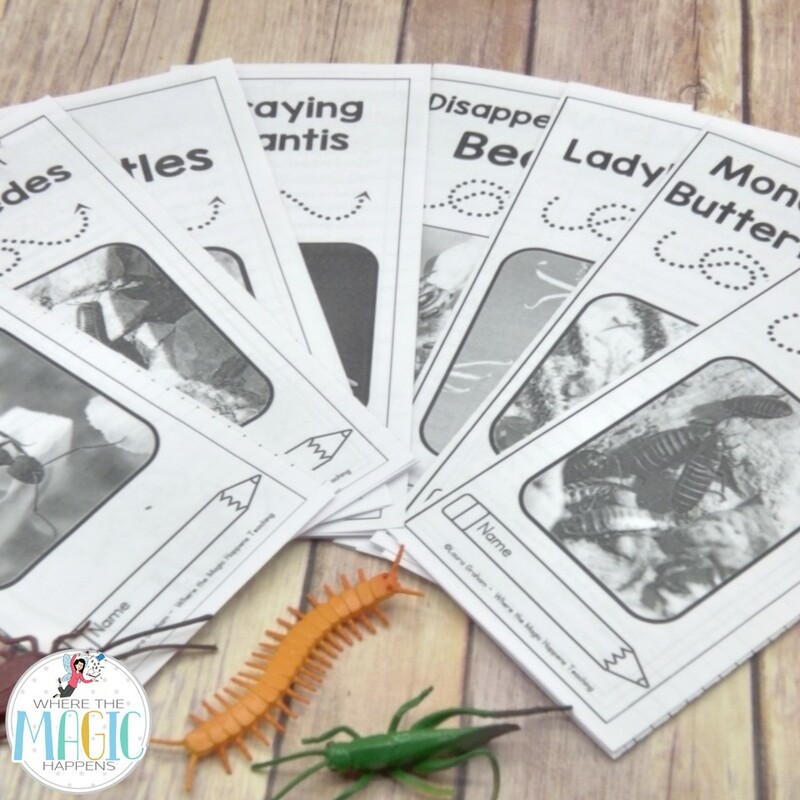 *Monarch Butterflies –> close read brochure with text dependent questions following the three phases of close reading. 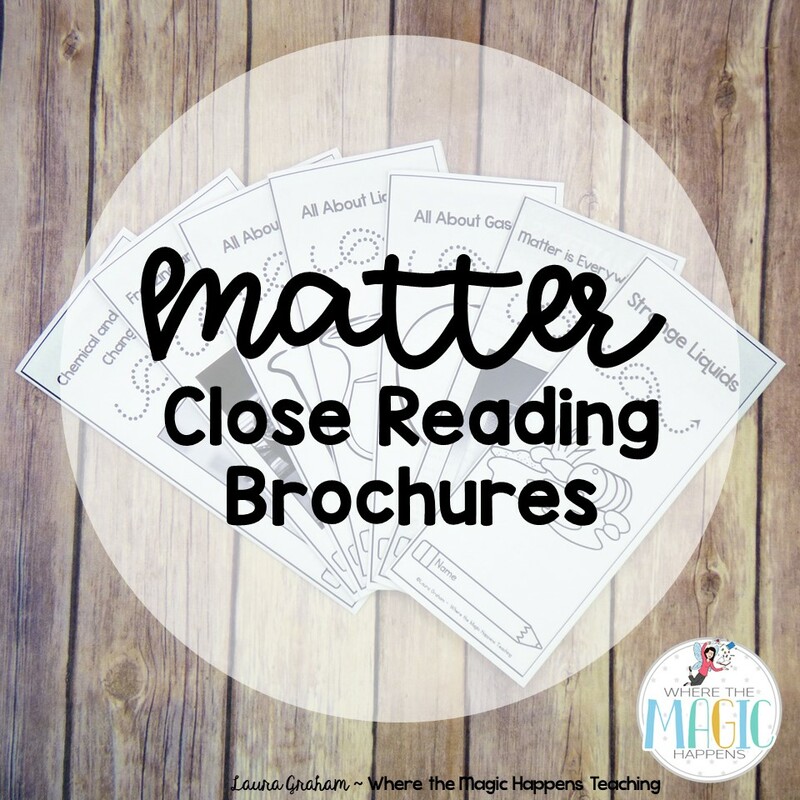 *Praying Mantis –> close read brochure with text dependent questions following the three phases of close reading. 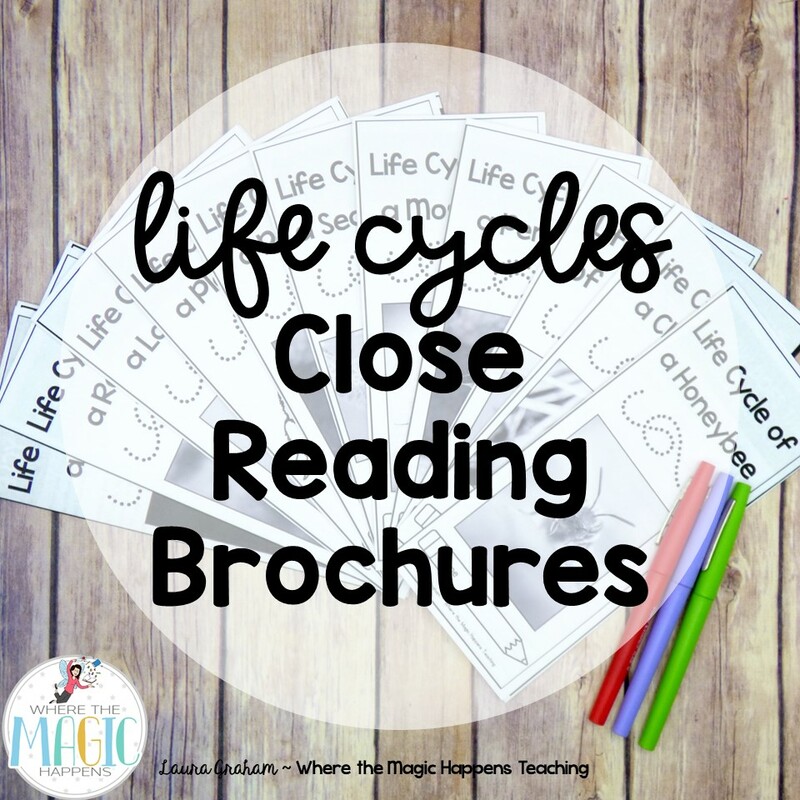 *Cockroach –> close read brochure with text dependent questions following the three phases of close reading. 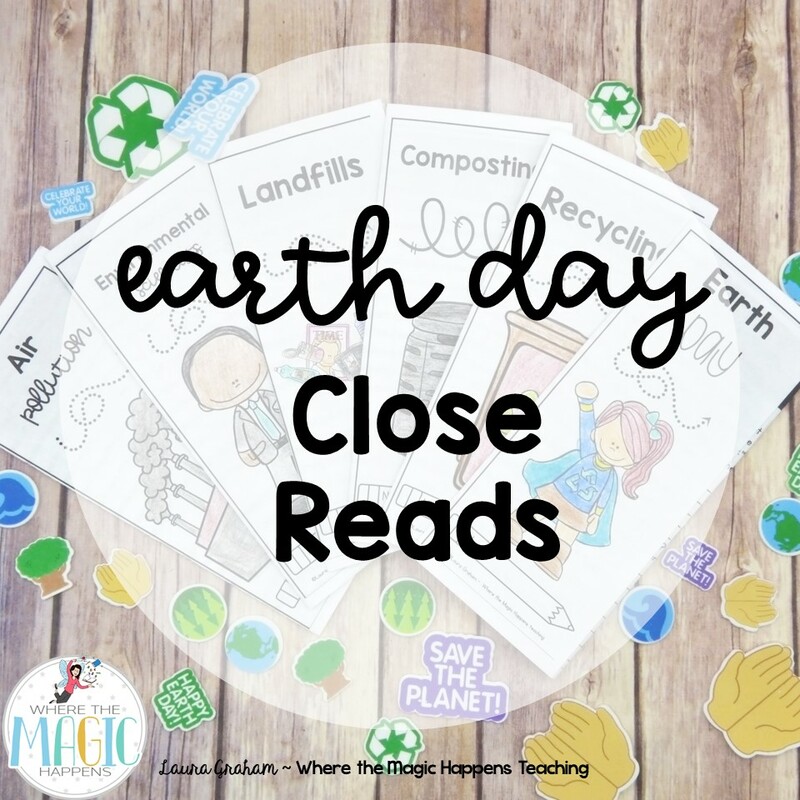 *Dung Beetles –> close read brochure with text dependent questions following the three phases of close reading. 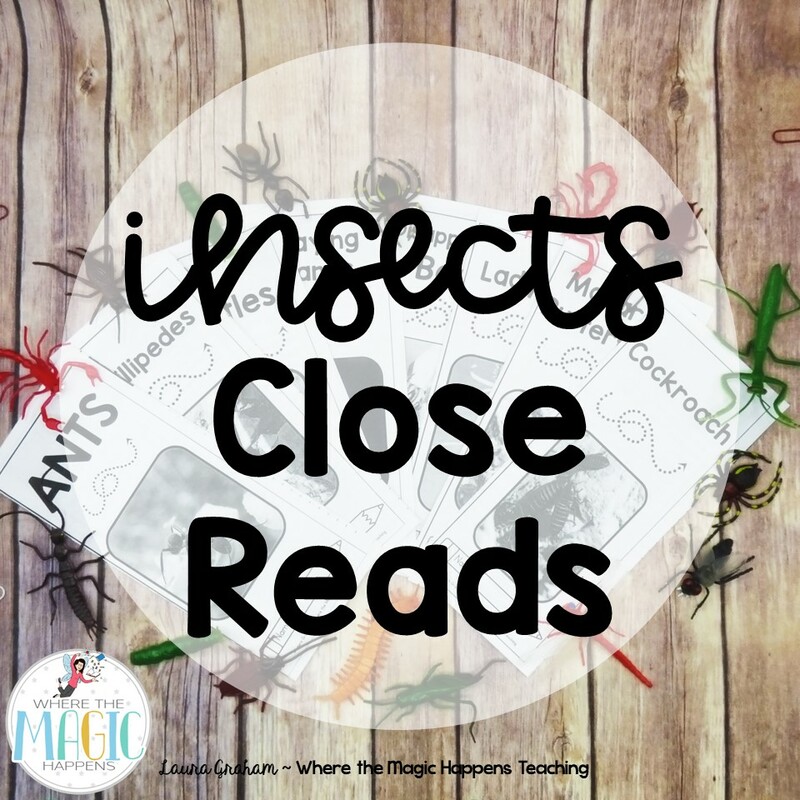 *MIllipedes –> close read brochure with text dependent questions following the three phases of close reading. 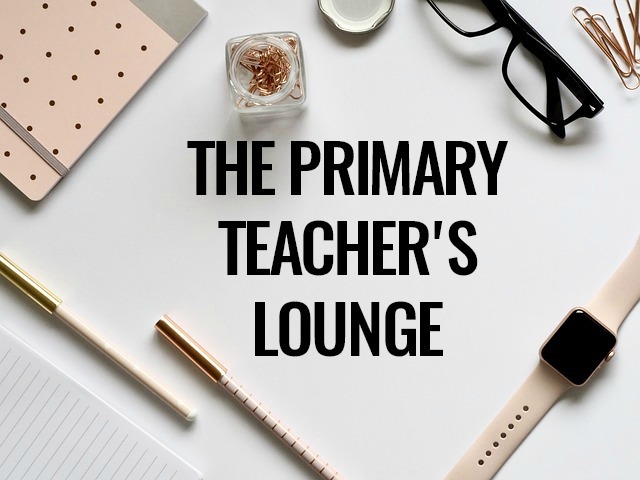 © 2018, Where the Magic Happens. 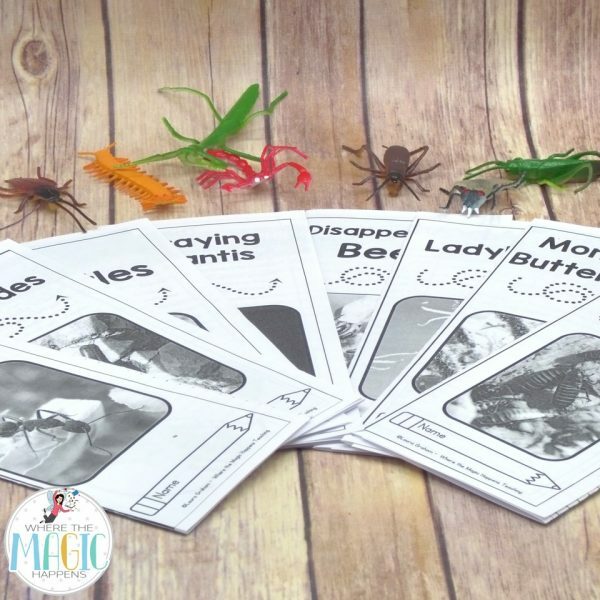 Insects Close Reading Passages- for single classroom use, please purchase multiple licenses (at a discount price) at check-out for whole-grade or school-wide use.